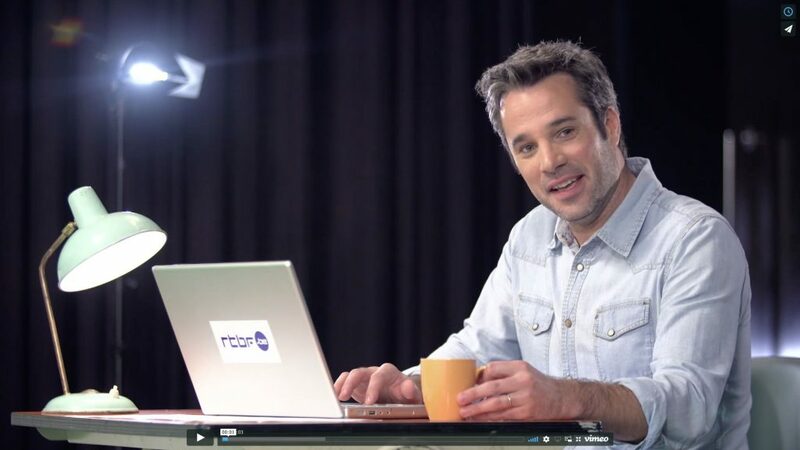 3/ Production of 2 marketing videos for RTBF AUVIO. 1/ Autonomous management of the project based on the initial briefing. Production including the shooting, team management and sound and image post-production. and budget management. Videos directed by Loïc Normant. 2/ Supervision of interviews filmed by students. Organisation and supervision. 3/ Production, writing and artistic direction of 2 videos explaining the creation of the RTBF Auvio brand as well as its marketing campaign in 2016.